West of Vistea Mare, near Moldoveanu. 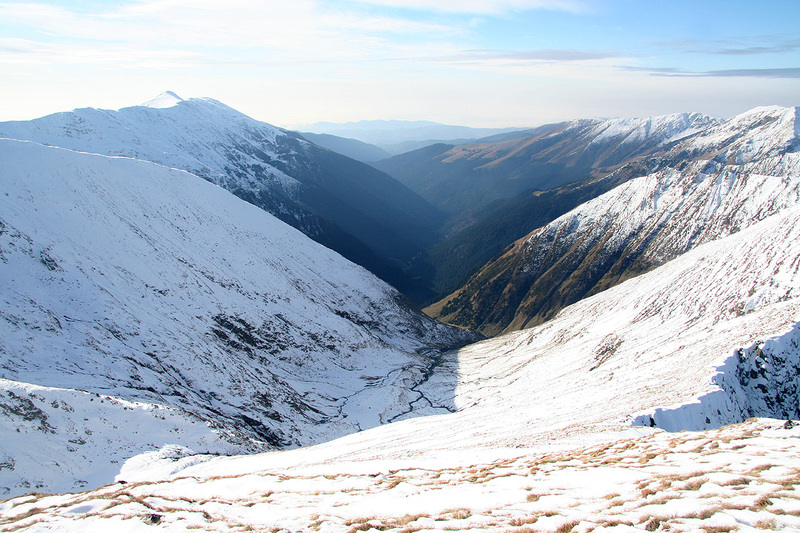 How to get there: See the description of Moldoveanu. 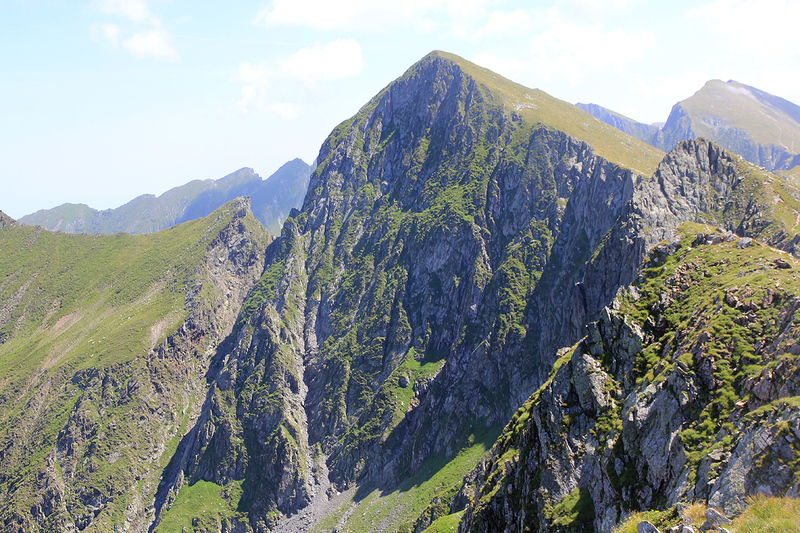 Route description: See the description of Moldoveanu. Comments: I did this climb with my friend Geir Åke Dahlen. Our goal was the highest peak in Romania, Moldoveanu at 2544 meter. When this turned out to be difficult given the inadequate equipment at hand, we climbed this little peak as a substitute. There are additional comments under the report on Moldoveanu.html. 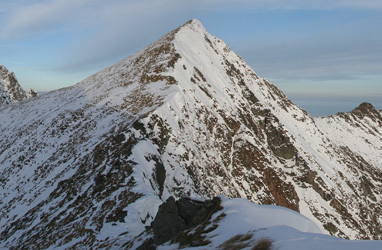 Vârful Ucisoara, as seen from the lower part of the north-west ridge to Vistea Mare. 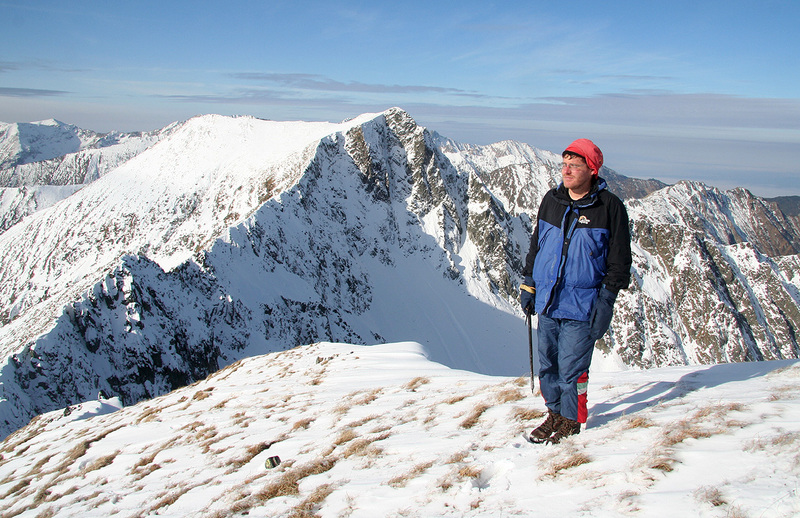 Åke on the summit of Vârful Ucisoara. Vârful Ucisoara, as seen from the west, in August 2011. The Buda valley, as seen from the summit. Summit Panorama II, the view is east to south. Summit Panorama III, the view is south to west. Summit Panorama IV, the view is west to north.